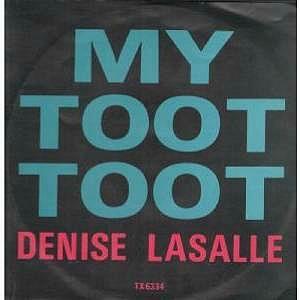 Denise Lasalle "(Don't Mess With) My Toot Toot"
This catchy, but rather annoying 80s tune was a #6 hit in the UK for Denise Lasalle in July 1985, and was the title track to the album. 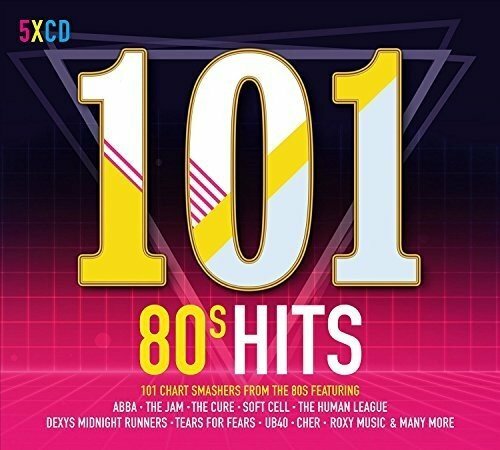 The video that originally appeared on this page features her performance on BBC Top Of The Pops (hosted by the legendary DJ John Peel and Janice Long) on July 11th 1985, including a Top Ten video rundown. Sadly, it was taken off Youtube and I've replaced it with another TOTP performance. This cover of Rockin Sidney's song was the only UK chart hit for the Mississippi girl, making her a one hit wonder. However, in the U.S. Denise had her first hit single way back in 1971 with the self-penned Trapped By A Thing Called Love. 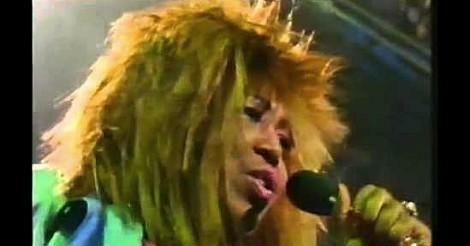 Since 1967, Denise Lasalle has released 32 albums and in 1997 had unexpected success with the album Smokin' In Bed. She is still performing today, and regularly appears at festivals. 7" vinyl sleeve. For such a fun song, that's a pretty bland sleeve!